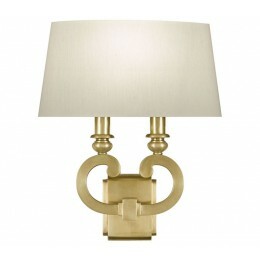 Transitional solid brass sconce in antque brass finish with laminated cream fabric shade and stream-lined, rolled-over edges. Also available in polished nickel #201750. 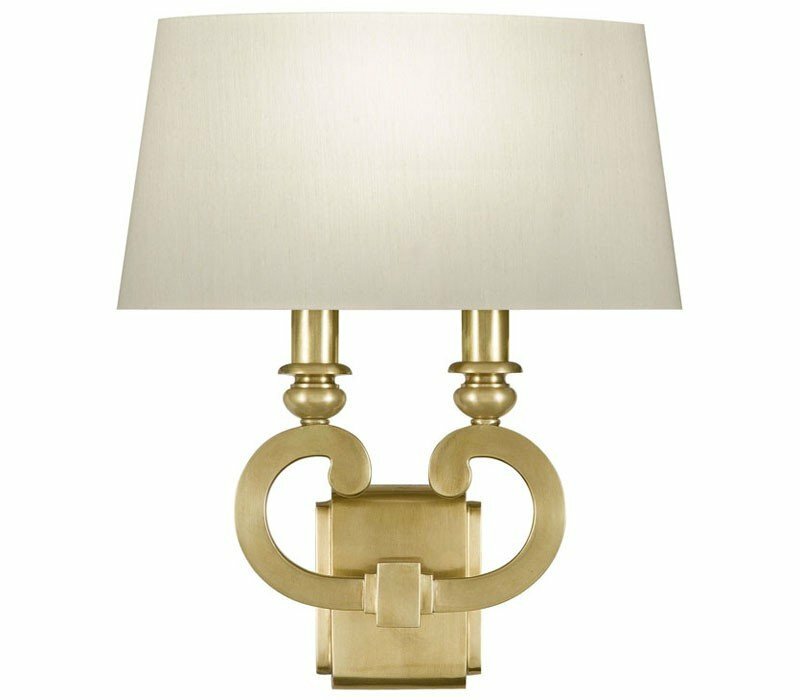 The Fine Art Lamps 210750-2 Grosvenor Square collection Sconce Wall Lighting in Antique Brass uses Incandescent light output and brings Contemporary style. This item is 16"H x 13"W x 7"D. The total wattage is 60 and the voltage is 120 volts. 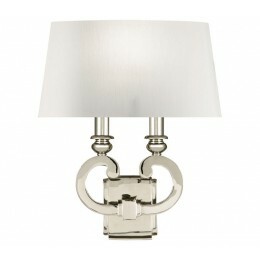 The Fine Art Lamps 210750-2 requires 1 bulb (not included). Additional Information: Shade-Laminated Cream Fabric With Stream-Lined, Rolled-Over Edges.